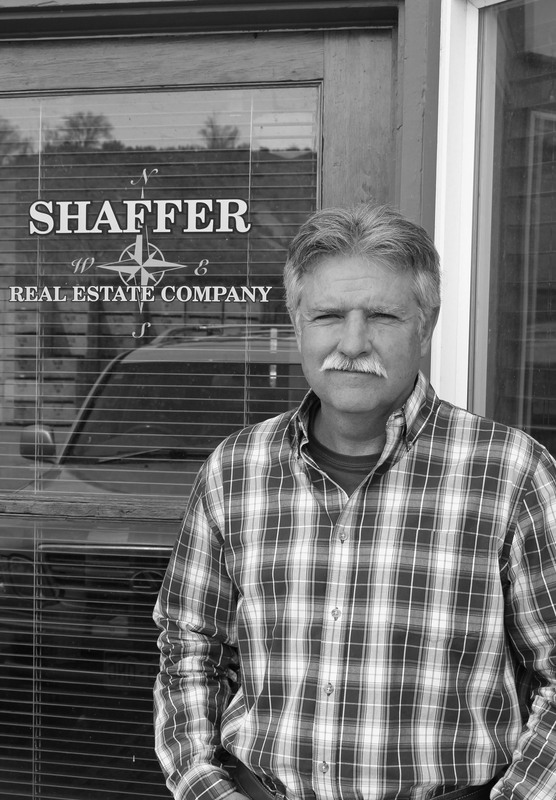 After 10 years in commercial banking Mark started Shaffer Real Estate Company in 1990 brokering real estate transactions throughout western Colorado. Mark concurrently and until recently held a Certified General appraisers license performing farm and ranch appraisals. Originally from Littleton Colorado Mark graduated from Colorado State University and started business here on the west slope where his roots are deep going back 5 generations. Mark and his wife Debbie live on a small farm between Hotchkiss and Paonia. 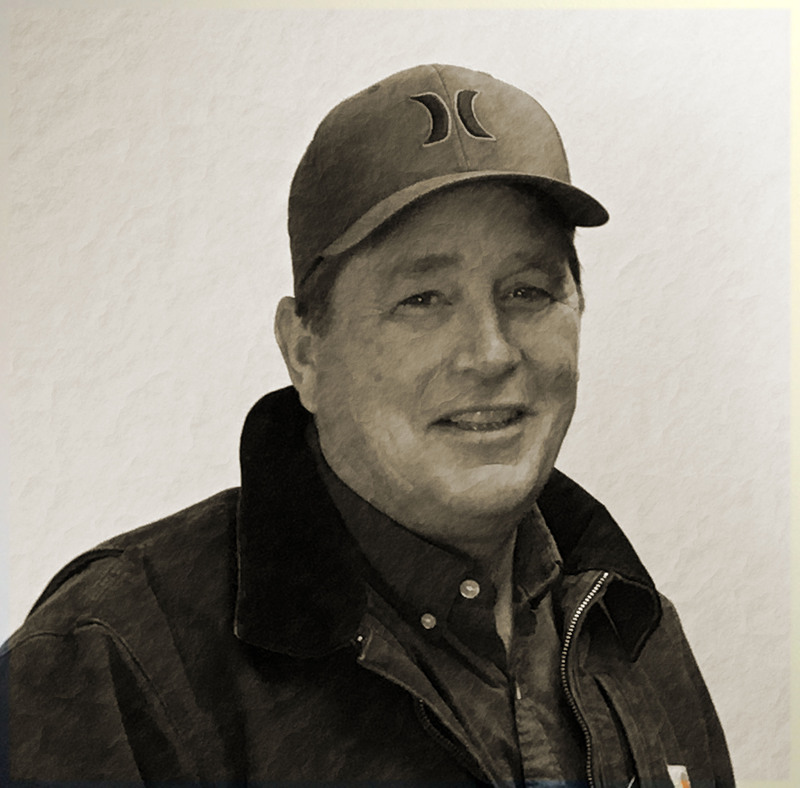 With an extensive background in agriculture, John has great insight into what it takes to run a successful operation. 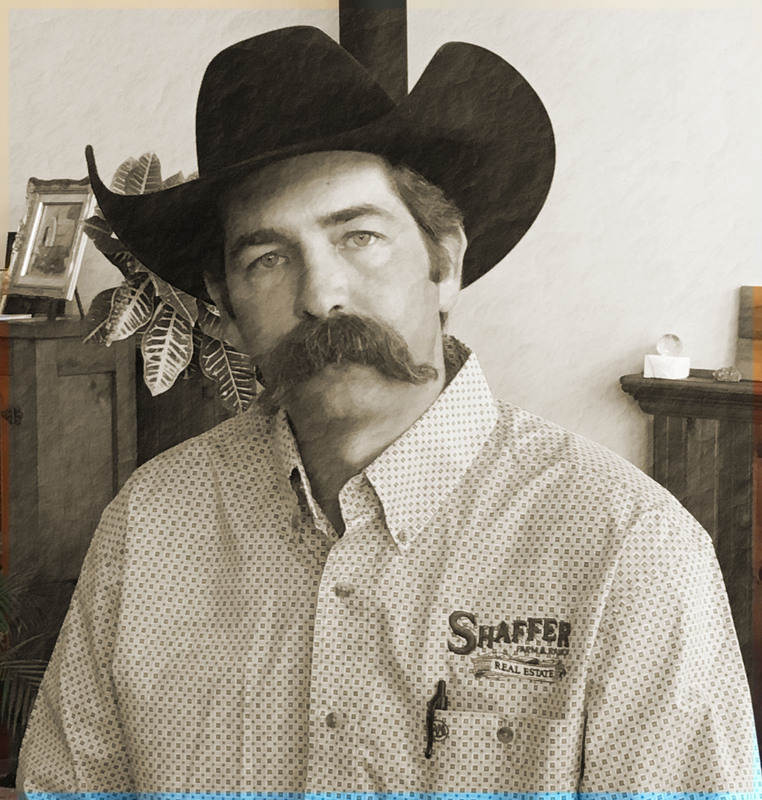 John grew up in Palisade, started in the livestock transportation business and then moved on to work on several working cattle ranches in Western Colorado and Southern Kansas until his return. 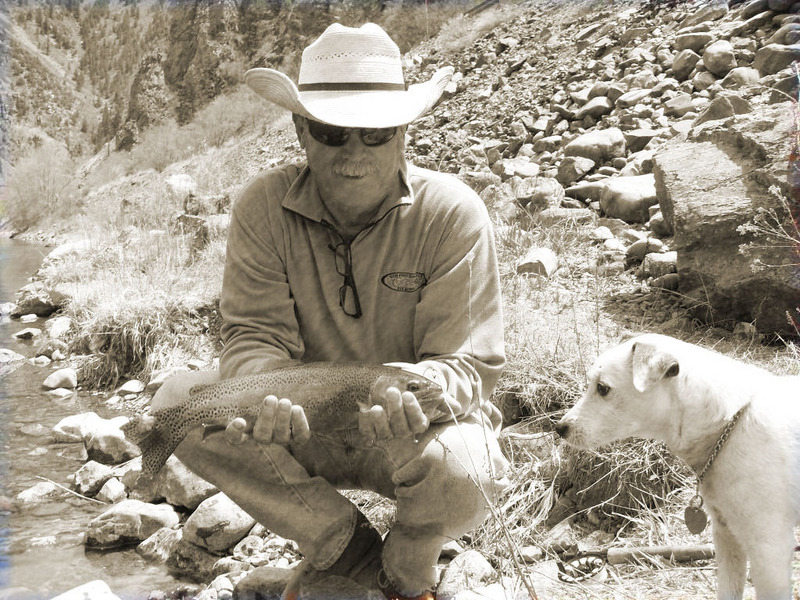 John has a keen interest in real estate, particularly farm and ranch real estate on the western slope. He see’s great opportunities in the future for both buyers and sellers and is ready to go to work for you. 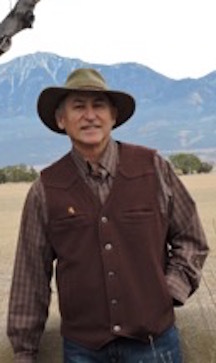 Roger brings a lifetime of experience in financial management and planning, mediation, real estate investments, and ranching to his real estate work. Roger continues to own and operate his families cow calf operation. He is experienced with the complex issues regarding taxation, family/estate planning, and financial planning. Throughout his business career he has worked closely with accountants and attorneys on gifting plans, revocable and irrevocable trusts, charitable remainder trusts, 1031 exchanges, conservation easements, and the use of tax deferred retirement accounts for the purchase of real estate. Roger’s background in finances link him to buyers as well as to sellers. He brings skills as a professional mediator to his real estate negotiations.